$19.95 each List: $34.00, You Save: $14.05! 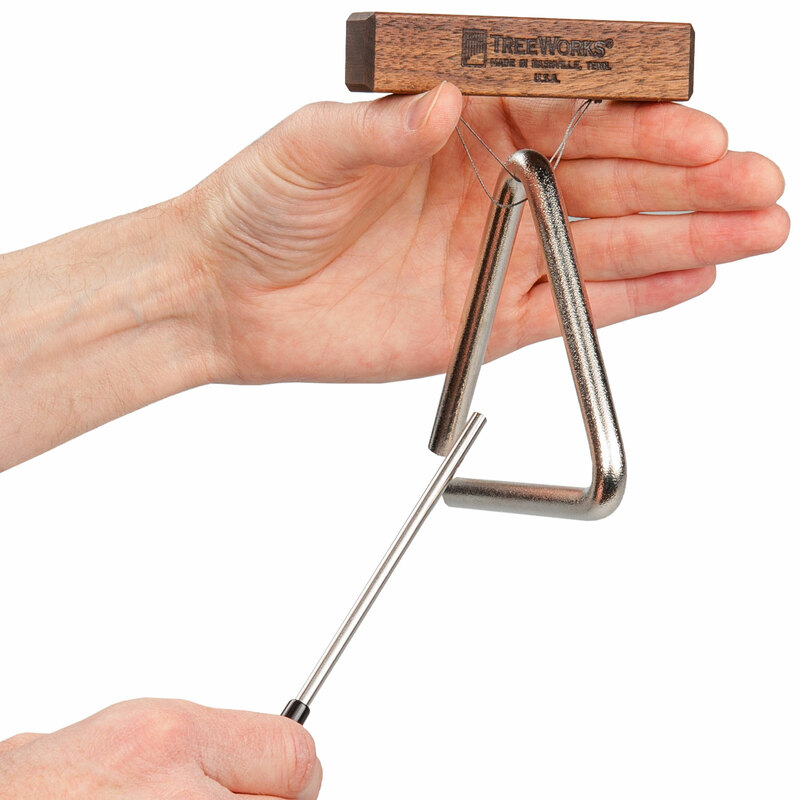 The TreeWorks 4" Triangle is made from a single 3/8" tube of high-carbon steel that produces a clear, icy 'ting', aided by a small choir of other high-pitched overtones. 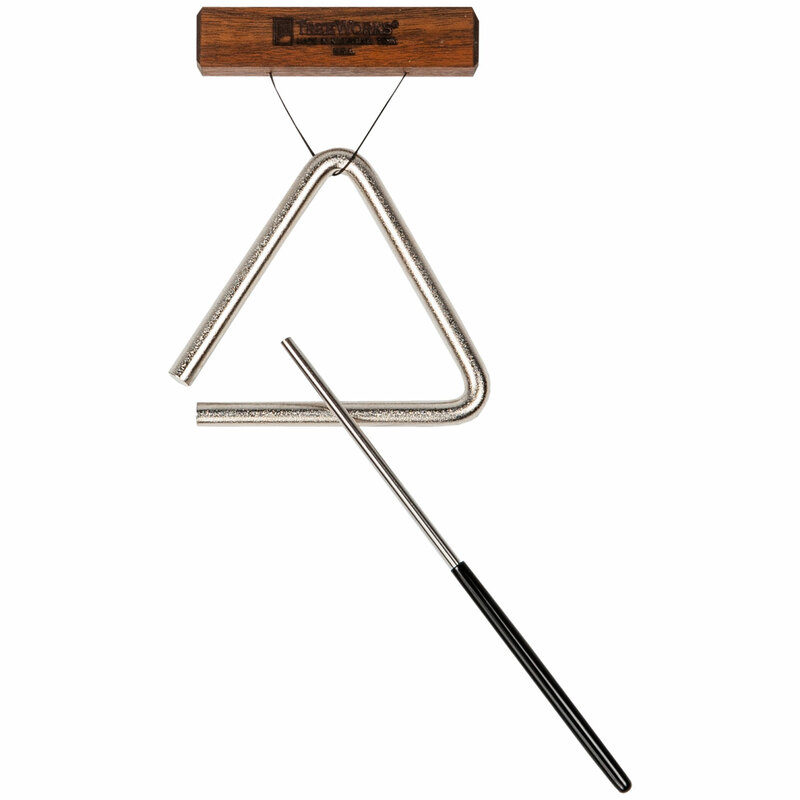 This small triangle is best suited for the most delicate of moments.